Want a smooth start to your school year? 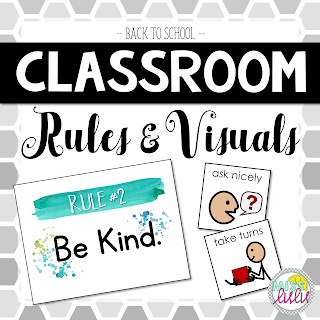 Teaching rules, expectations and procedures are a MUST, regardless of what kind of classroom you are in. I always start my first few weeks teaching, reviewing, practicing and practicing some more. 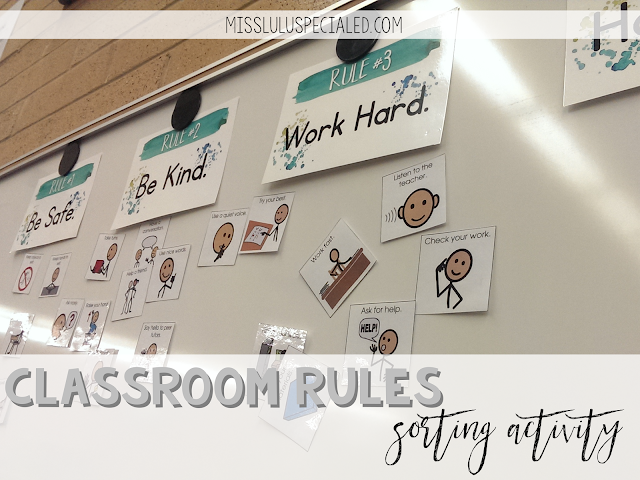 This year, I changed my classroom rules to be more general and applicable to all areas. I love these rules because I can fit almost every positive behavior under one of the four and they're short, sweet and easy to remember! 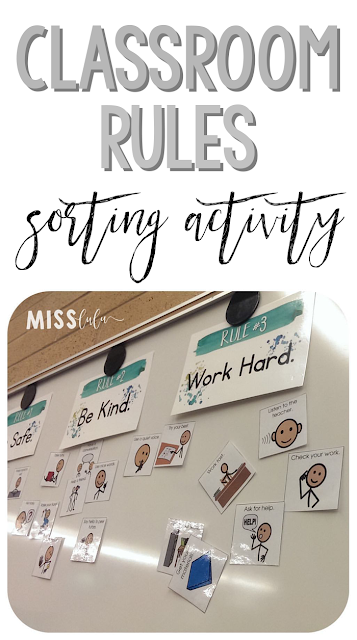 Today was my first day back with students and I introduced our new rules with a fun sorting activity. After introducing the rules, I gave each student a positive behavior. The student shared it with the class and then placed the image underneath the rule that it went best with. All of my students were able to participate and it really helped them understand what each rule meant and which behaviors aligned with the rules. And it's super easy and low prep, exactly what you need to a first week activity! To help you start your year off better, you can grab the rules and the behavior visuals here for free! 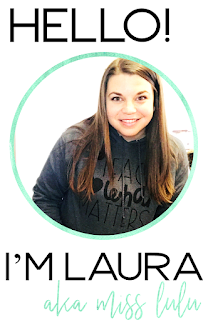 Leave me a comment and let me know how the activity worked in your classroom. Happy Back to School and good luck! I am literally obsessed with this. Great job! Do you think this would be appropriate for high schoolers?